It’s that time of year again — Super Bowl Sunday! 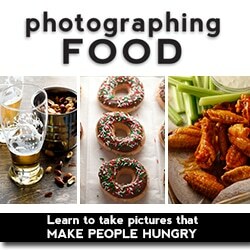 The day to pull out all the stops when it comes to indulging in your favorite snack foods! My favorite thing about Super Bowl is always the food, followed by the commercials. 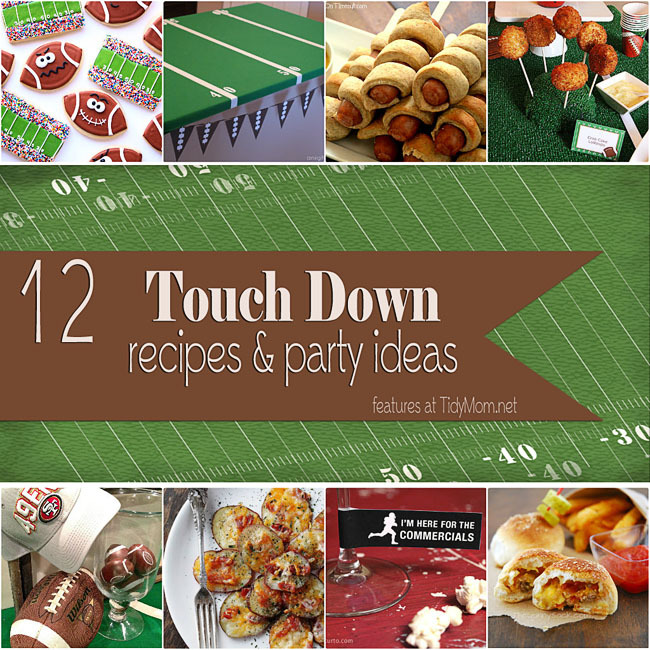 There were a lot of great Game Day eats and party ideas linked up to I’m Lovin’ It this week that are sure to score a touchdown at any size gathering. 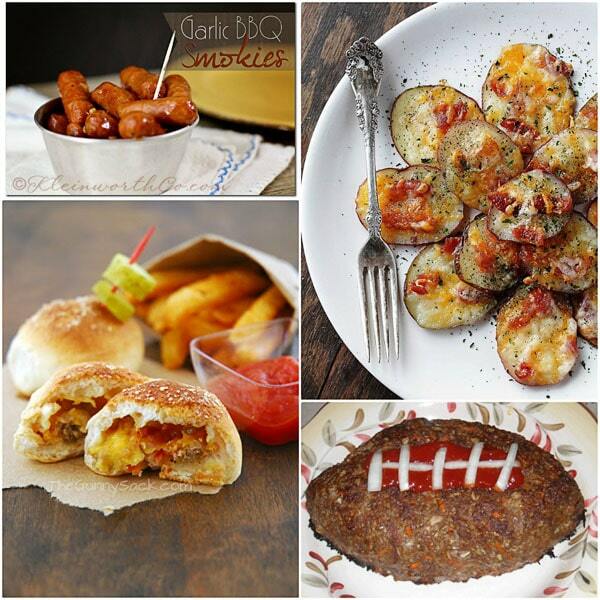 Check out the 12 recipes and ideas for Super Bowl Sunday food, below. 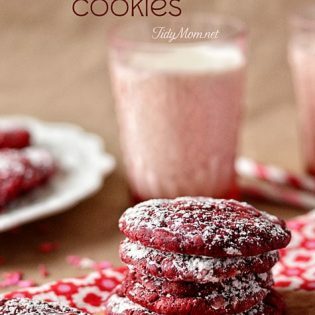 Hope these inspire you a little for tomorrow’s big game! Who are you rooting for in Super Bowl XLVII? Thanks so much for featuring my Spiral-Wrapped Sausages on a Stick Cheryl! Have fun tomorrow! Thank you for featuring my bacon cheeseburger pizza balls! All of those recipes look delicious! I hope you enjoy the rest of your weekend! Thank you so much for featuring my football meatloaf! All the recipes look so good that we are certainly going to have a feast today! I have been looking at all these this week planning out my menu for today! 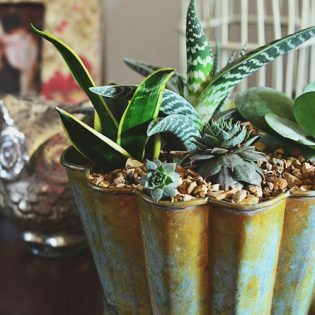 Thanks BUNCHES for the feature Cheryl. Hope your Sunday is a FABULOUS one! 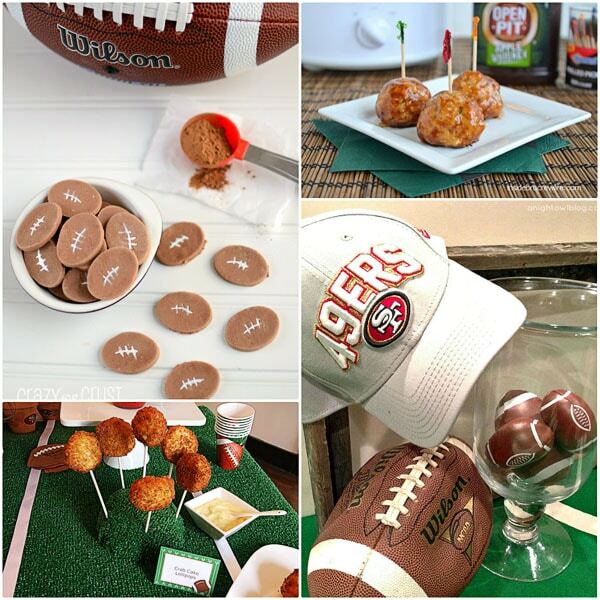 Great ideas for Super Bowl Sunday! 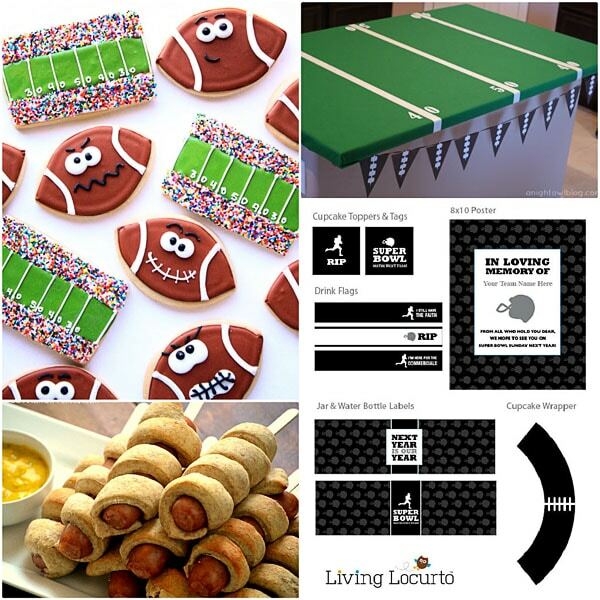 Love the football cookies…they are so cute!! Thank you so much for including my conversation heart footballs! I l love those footballs with eyes, their expressions are too cute! Thanks for adding my Crab Cakes to the features! It all looks so lovely, nice job girls!